Golden Eaglets To Know 2019 U-17 AFCON Foes Thursday – Royal Times of Nigeria. 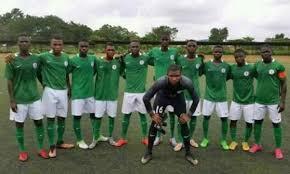 Nigeria’s Under-seventeen side, the Golden Eaglets will know their group opponents of the 2019 Under-seventeen Africa Cup of Nations today when the draw is staged in Dar es Salaam, Tanzania. The draw ceremony will take place at the Mlimani City Conference Centre, Dar Es Salam. Hosts Tanzania are seeded in Group A, while Guinea who finished third at the last edition of the competition are seeded in Group B. Guinea got the nod after defending champions, Mali and second placed Ghana failed to qualify for the competition. 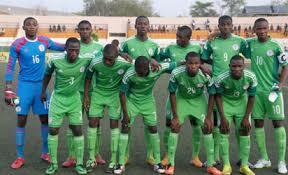 The Golden Eaglets are drawn in pot 2 along with Morocco, Senegal and Uganda. The biennial competition will be played between the fourteenth and twenty-eighth of April. The top four teams will represent Africa at the 2019 FIFA Under-seventeen World Cup in Peru in October.